So, I thought I would post about my ideas for Halloween class as it's going to be here so soon! I always feel like it creeps up on me, so I want to make it really special, original and fun this year. Last year I did a few fun games and a mask craft plus a short film, perfect for the time. But this year - I've got little to no budget and I wanna do something a little different and more English based. 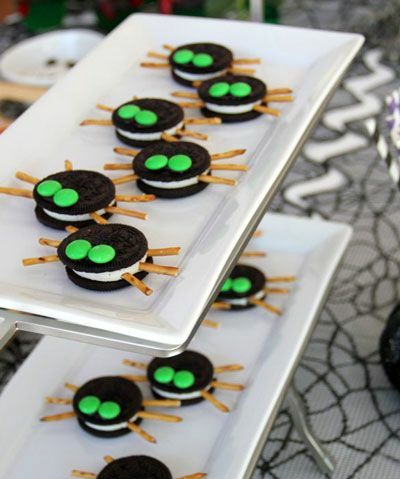 *Note* One of my schools will have a double period Halloween class as they are combining the grades for that day for 1 big party, so I am planning a few extra activities, there are many in this post as I am preparing as well as planning for grades 3 and up. So I've written a "radio play" - the drama student in me loves these. When I studied theatre in high school we read these and recorded them. I have since wrote many for my adult classes but thought - why not get these out for the younger ones? Radio plays are fun because you can give the lead characters to the high level students, and it's reading that you record, you don't have to memorize or 'act' them in front of an audience. Also, what makes radio plays different to the normal playbooks is that a radio play should have many, many, MANY sound effects - the more the better! And you can bring in instruments or random objects to help the students make sounds. - Also, this makes it an English lesson that can still be fun as well as a chance to learn. Here it is, simple, fun and filled with sound effects. You can demo this first by reading it all yourself but telling the students to make the noises - I have done this before and the kids loved it and got really into being noisy! haha. Be really out there and creative with your storytelling. It's ok to be silly! ... it was ten O’clock at night on Halloween! Dracula walked slowly into the kitchen. (Tap, tap, tap). He opened the fridge. Dracula opened the door, and the monster came inside. I am hungry. Do you have blood? NO. BUT I WANT BLOOD TOO. I AM HUNGRY. Dracula transformed into a big, black bat. (TRANSFORM SOUNDS) He was strong. He carried the monster with his bat feet and they flew in the stormy sky to Witch’s house. 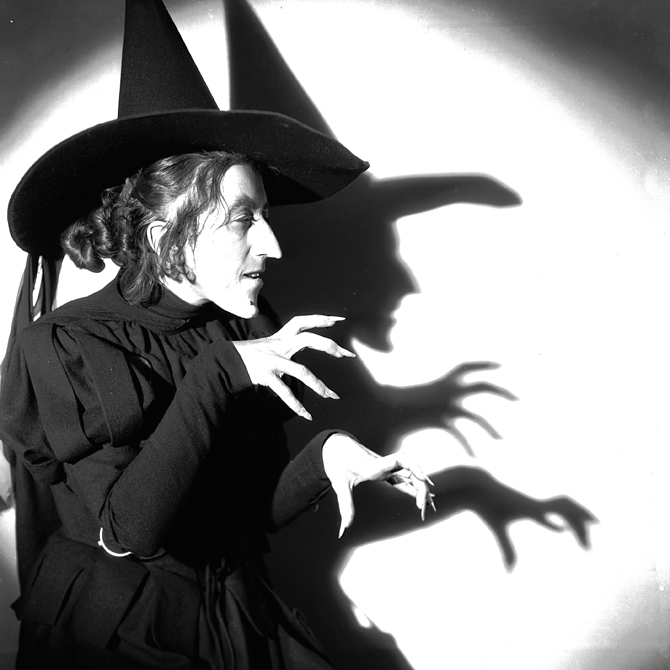 Good evening, Witch! Happy Halloween! Do you have any blood to eat? Yes. I am making a blood pudding right now. Come inside! ”Mixing blood and mixing brains! Cold, dark night and heavy rain! Mix in frogs and mix it good! After a radio play, and I plan to record it using my phone and playing it back to them. Black paper cut in the center, you can use black felt also. This is also a box design where you can take the paper/fabric off and reveal what's inside - which I think I'll be doing, a combination of a cool outside design and then a reveal on the back. Anyway, so what exactly is the "plan", the activity? From my own experiences and from what I read online, it's just a fun activity where every child gets to stick their hand in and then guess what strange body part of a monster or just regular human it is. In the above photo the maker of the box has excellently made the mystery box reveal super creepy by adding creative descriptions to body parts like "Witches Teeth and Severed hand" and "Dead-mans Eyeballs." I'm going to do something similar. So, what food or substance can make these things? Cooked spaghetti pasta can be "Grave Yard Worms" (I'm adding spooky names). 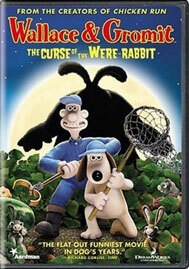 Grapes - "Dead Man's Eyeballs" - You could also use cherry tomatoes, I thought. Pickles with pistachio shells - "Witch fingers" , pickles aren't the easiest to find, or cheap, so I thought of hot dog sausages and maybe a bit of a stale corn chip for the fingernail? Banana Skin in olive oil - "Monster's Tongue" - love that one, will definitely do that. The activity will consist of the kids either sitting in a circle and we pass round the box for them to feel. Or if that's too hard with a big class, I will have the boxes on a table and they will line up to each put their hands in. Note: Have wet tissues around, for clean up! 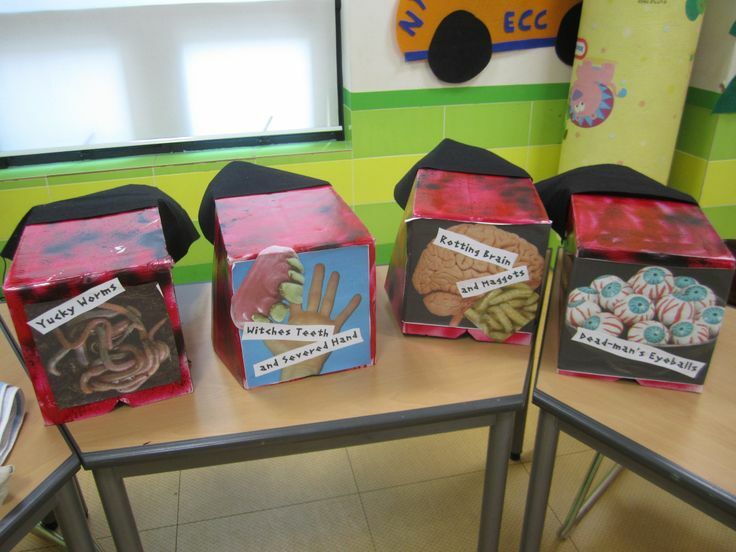 After everyone has had a feel, I'll have a PPT slide up with images and titles of each 'body part' that is in the box, and they have to guess which box is which? Or, no PPT slide and I just lift the fabric off my mystery box and reveal which body part is in each. 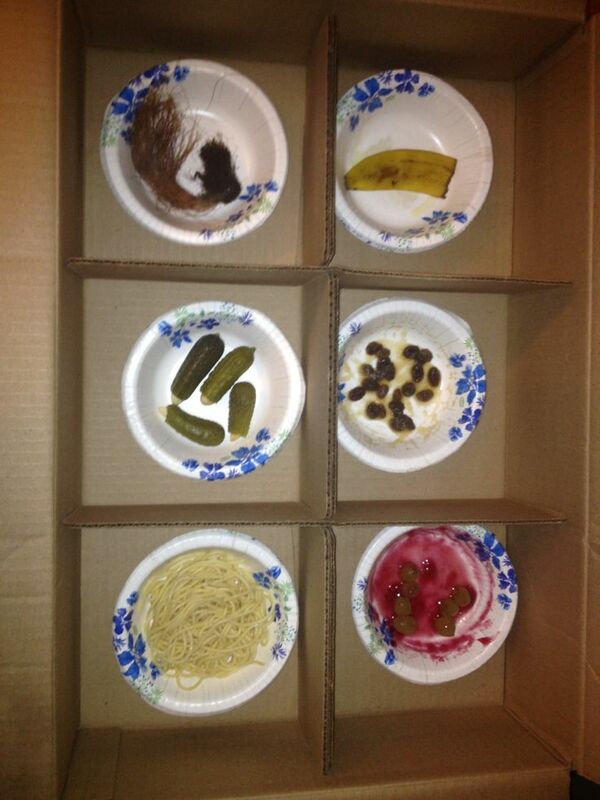 I also will show them what's actually inside and see if any of them could guess. This is also a nice chance to practice some English. I'll have phrases like "It feels slimy /sticky / yucky / wet / disgusting..." on the board (some with Korean translations) and get them to practice these sentences. 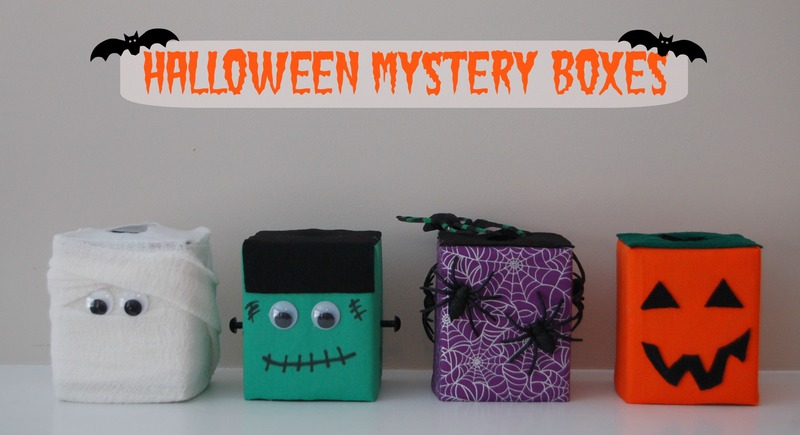 This is a super easy but also fun way to play a Halloween game and especially good for the younger ones who can't do the radio play (grade 3-4). 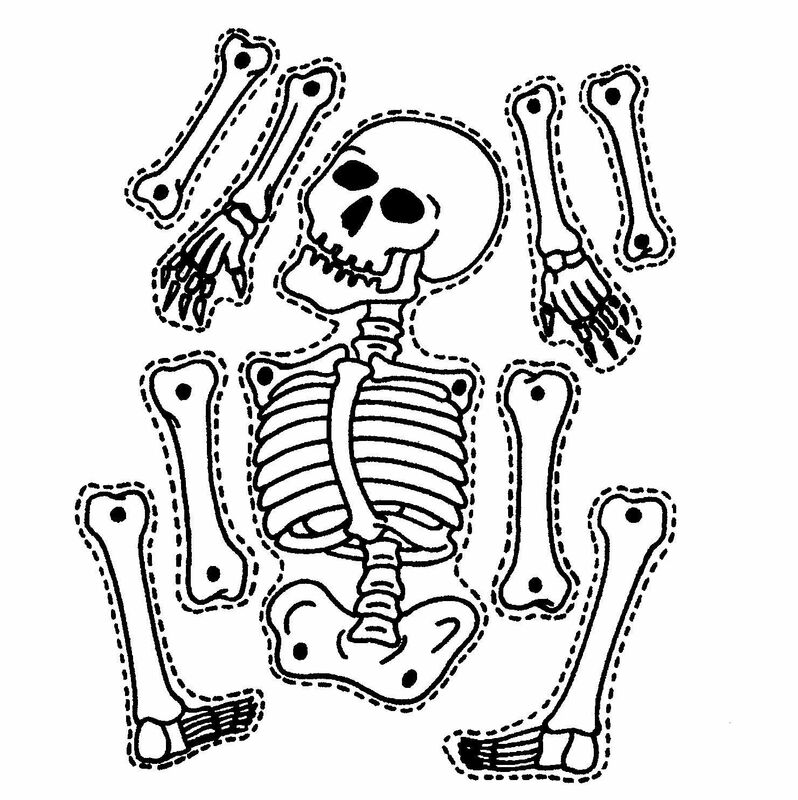 I will print out large skeletons on different colored card (may even laminate them). Maybe 3 or 4 colors (depends on class size), orange, green, purple. Then, I'll cut the bones up and hide them around the classroom. When the students arrive I'll tell them there's a skeleton hiding and separate them into 3 teams - one for each color. Then the first team to make the skeleton on the desk/floor wins a prize. (Candy each). I also read that you can do a Halloween spelling scavenger hunt. You write out or print out a banner of what you want them to spell e.g. 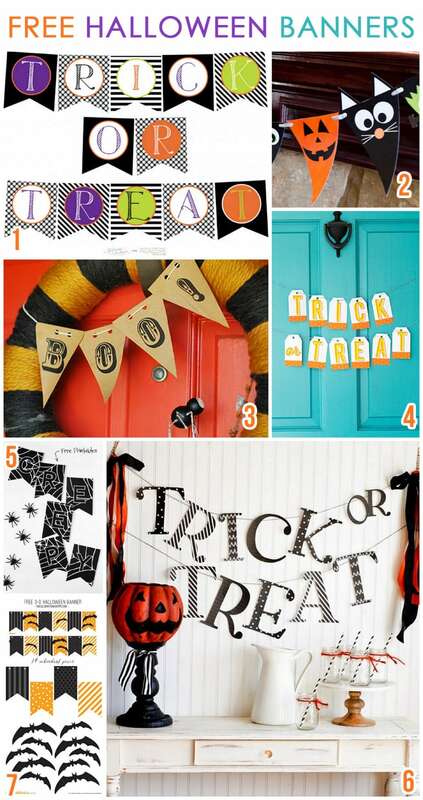 "Happy Halloween" or "Halloween Party" and then you print and cut out those letters and hide them around the room. Then like the skeleton activity, have the letters on different color card for different teams and see which team can spell the phrase the fastest. Have you ever played musical chairs but instead of chairs, you used Newspaper? I play it often and kids love it. You get any large newspaper and spread about 5 or 6 on the floor, make sure for the first round it is completely unfolded. 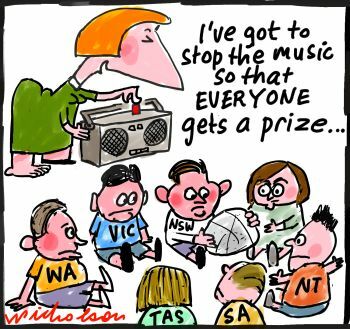 Next, play music and the students have to dance around the newspaper, not touching and then when music stops they have to jump onto the newspaper. Whoever doesn't make it on, is out. Now, instead of removing a chair like in musical chairs - you fold the newspaper sheet to make it half size, and then after each round you should keep folding it in half. You will end up with A5 sized newspaper sheets and students giggling as they stand on one foot! The remaining 4-5 students should all be the winner and get candy. Now how is it tombstones? Well, I thought I'd just shape the newspapers into a curved tombstone shape as Newspapers are grey like them anyway, and I'd add "R.I.P" too. Hehe. If no time to shape into tombstones, playing Halloween Music brings in the theme. This is a bit longer, 22 mins (skip a few minutes of the intro though) and it's simple English but for the younger ones for sure. Another activity - debating this one, but it is always a favorite. This activity works especially well if you don't have a large budget, because instead of candy for everyone you could give it to a few students instead... although, Halloween is all about candy, so I am probably going to be spending a bit of money on candy this year (three schools). Martha Stewart has some cool ideas for paper hanging decorations. 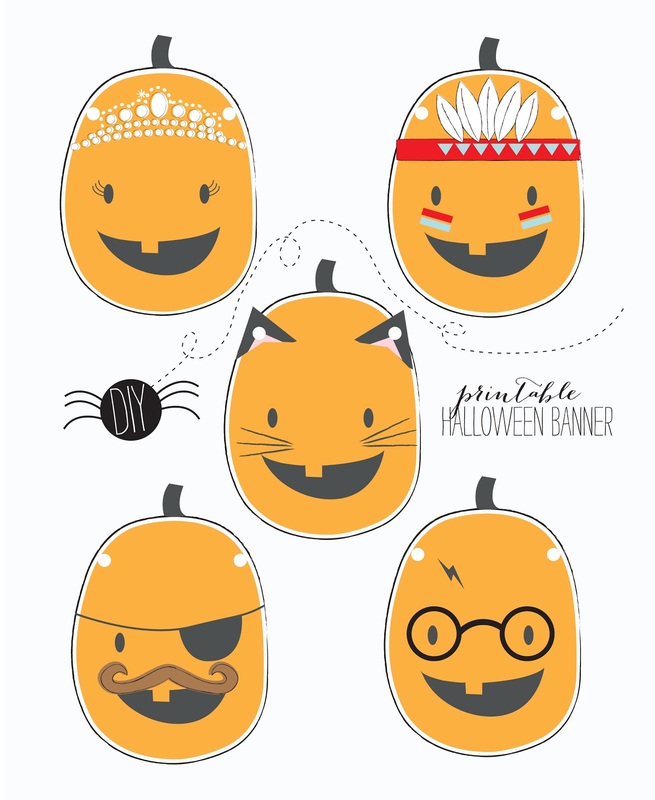 This is a cool pumpkin banner you can print and hang on string. Click to enlarge it. Okay, this isn't an activity but I am thinking to make it this year as I have lots of jelly from my NZ trip. And All you need is jelly (Jello, for Americans) and straws. Here's the full recipe and instructions. 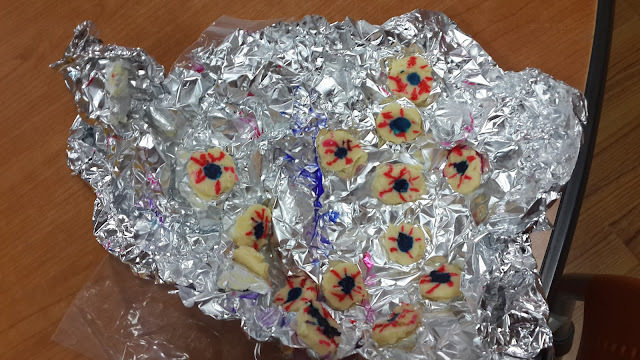 I ended up making "monster eyes" as the jelly wasn't stiff enough. I just melted white chocolate and painted with food colouring. Great thing about monster eyes, they don't need to look perfect, lol. There's also a green fingers one. You can dye white chocolate green (blue + yellow food colouring) and the nail is an almond slice. You can buy almond slices from HomePlus in a big bag. See full recipe details and more, at the Deep In The Heart of Tejas blog. 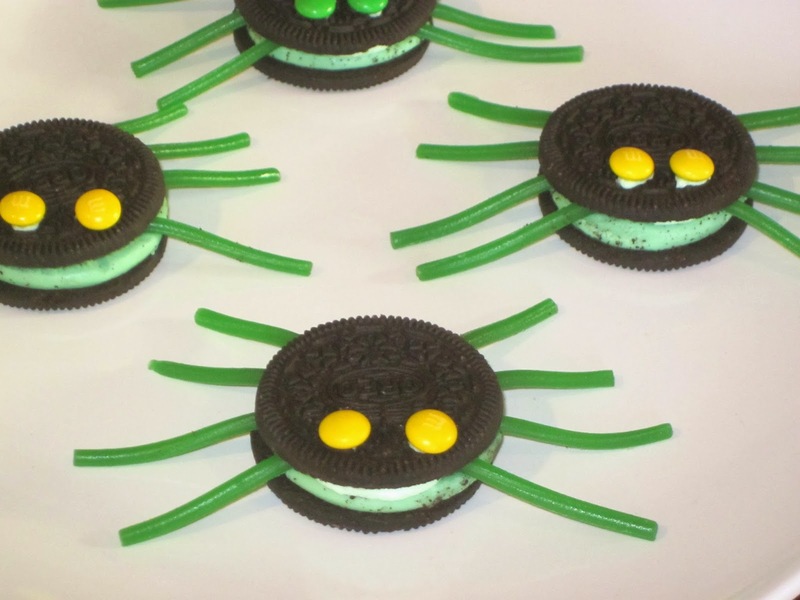 Or, another easy snack are "Oreo Spiders" this is super easy and you can get the kids to make their own. You need Oreo cookies, Pepero sticks and melted white chocolate for the eyes. That's about it. I hope this helps! Happy Teaching! And furthermore, Happy Halloween! !